Maple Plain Fire Dept update. 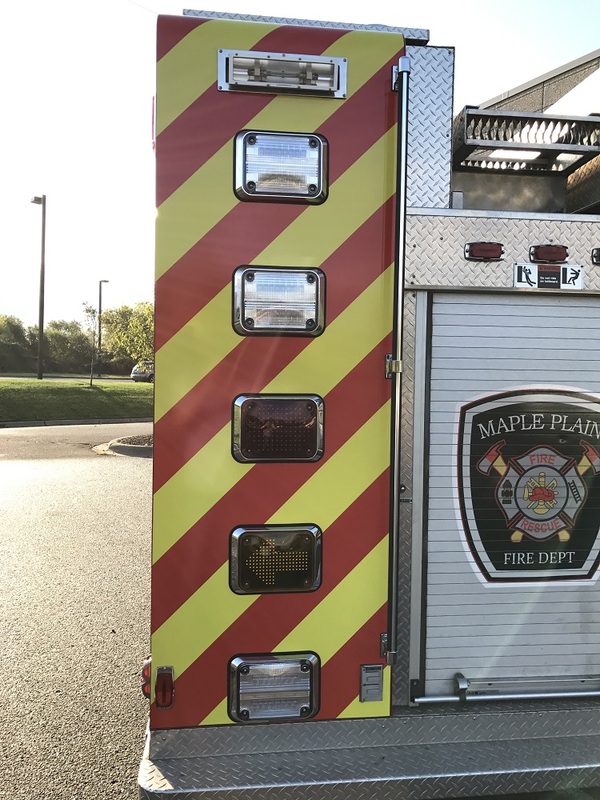 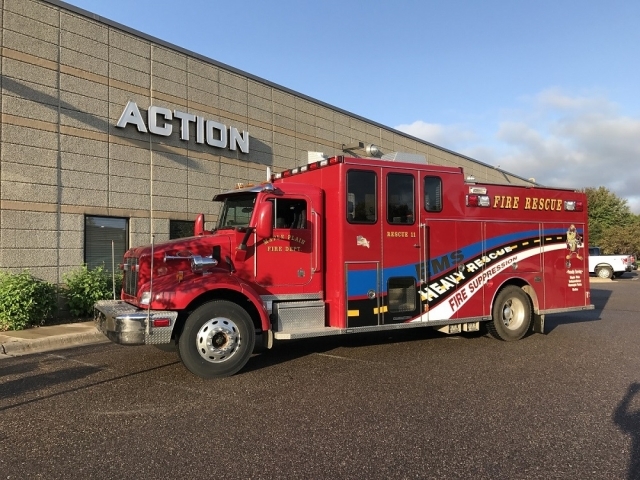 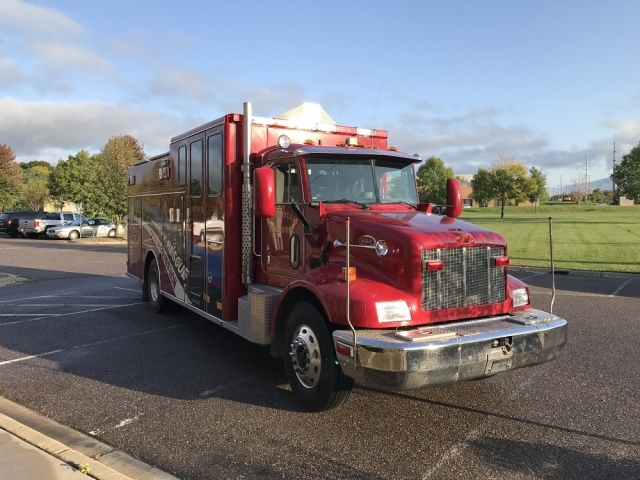 We recently updated the lights on Maple Plain’s Heavy Rescue 11. 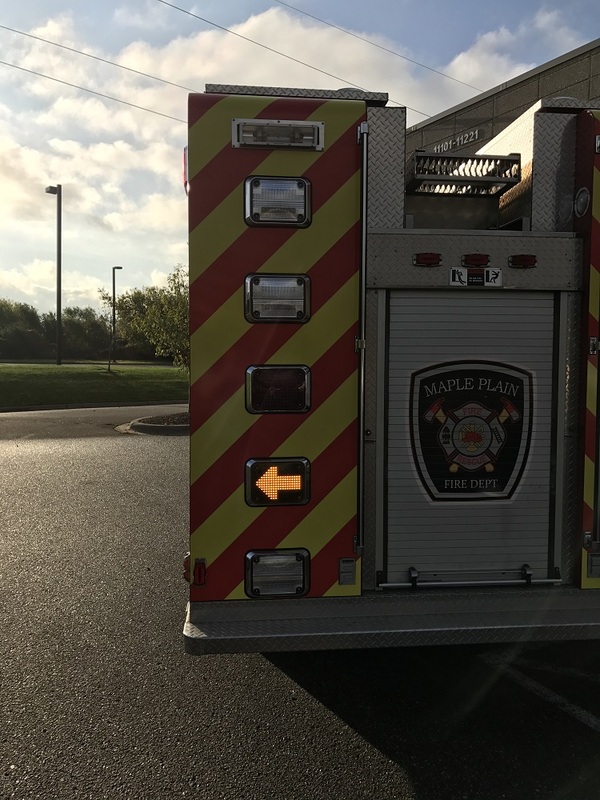 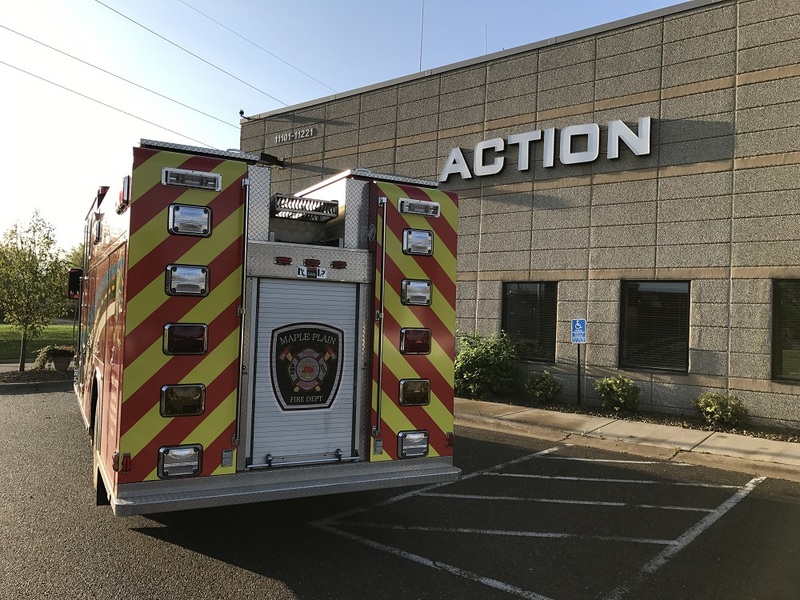 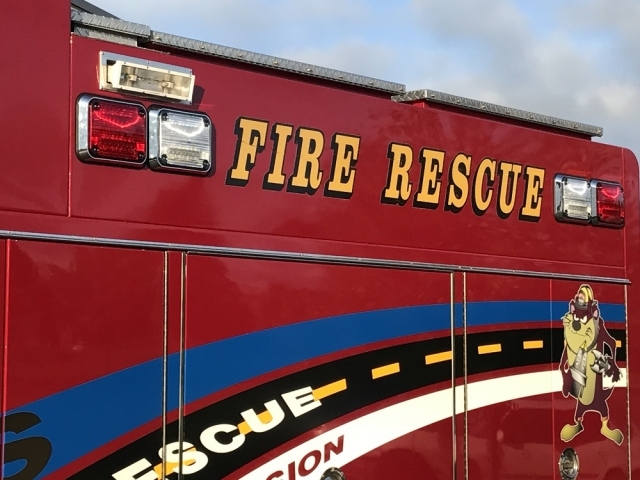 We installed all new LED lighting and made the vehicle compliant to current NFPA rules. 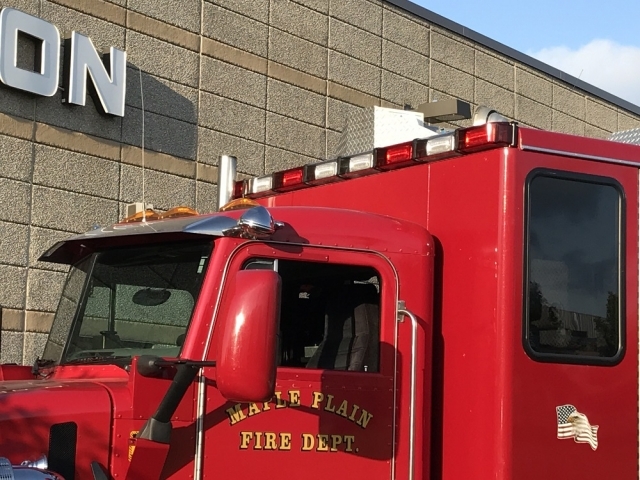 We also added a Federal Signal Platinum Smart Siren for better functionality.